Samsung's Galaxy S7, announced at Mobile World Congress this week, comes with 159 new emojis and a number of additional emoji font changes. 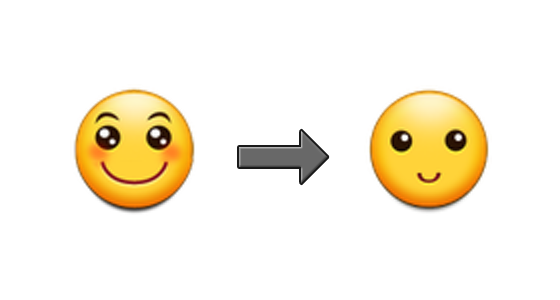 These emoji changes are the first from Samsung since the release of the Galaxy S5 in 2014. Above: Some of the new emojis on Samsung Galaxy S7. 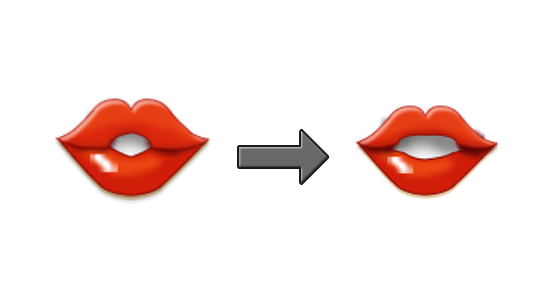 The bulk of the additions come from Unicode 7.0 and Unicode 8.0 releases, but as with other platforms, some earlier Unicode characters retro-actively blessed with emoji status are also included. New emoji faces include popular additions such as upside-down face and thinking face. Above: New emoji faces on Galaxy S7. The excitable expression on the nerd face is a pleasant change from the buck-toothed versions on other platforms. The money-mouth faced missed an opportunity to have the tongue display a banknote. One new emoji that completely misses the mark is the face with rolling eyes. This can be found happily glancing to the side in Samsung's artwork, instead of conveying disdain or contempt like it should. Expect confusion. Samsung already supported some Unicode 7 faces as of the Galaxy S5, which included the slightly smiling face and slightly frowning face. Above: New animal emojis on Galaxy S7. In total, nine new animals are available, if we can count the spider web, that is. 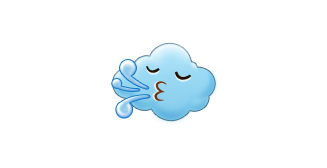 The Wind Blowing Face emoji is generally shown as a mother nature character on other platforms, but appears as a cloud-with-face here. Above: A new take on the wind blowing face emoji. Generally sports, but activities can also include non-sporting endeavours such as music and video games. And levitating. Other objects that may see a reasonable level of use include shopping bags, bed, couch and candle. We could start a gallery with the variety of pictures in frames across each platform. Above: 🖼 Frame With Picture shown L—R: Apple, Google, Samsung, LG, Twitter, Emoji One. 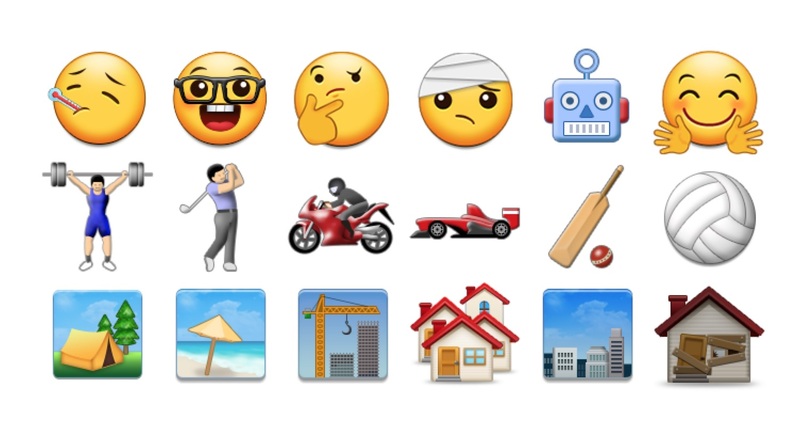 New religious buildings come to the Galaxy emoji set including the mosque and synagogue. These sit alongside the previously-supported church. 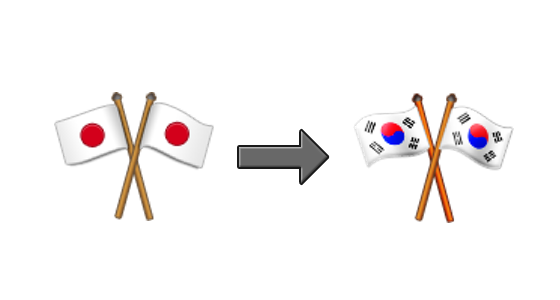 Samsung had done a pretty good job in prior releases in supporting a range of symbols with emoji presentation. Many that Apple first supported in iOS 9.1 or Google in Android 6.0.1 were already included on the Galaxy series back in 2013. 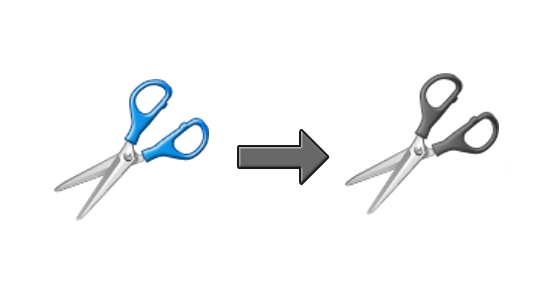 Some notable emoji features are missing from this update. In a move that reflect Google's recent Android 6.0.1 emoji update, this release from Samsung does not include emoji modifiers for diverse skin tones. A key difference between Samsung and Google's implementations is that Google has followed Unicode guidelines which recommend a yellow or "non-human" default skin tone for human-looking characters. Samsung makes everyone white except the police officer and dancer. Above: Galaxy S7 doesn't support modifiers for skin tone. I asked Samsung whether the lack of diverse emoji support was a choice or oversight and have yet to hear back at the time of publishing. This emoji update is available for users of the Galaxy S7 as well as Samsung devices that are eligible for the Android 6.0.1 Marshmallow update. Galaxy S7 pre-orders should start arriving from March 8, 2016.